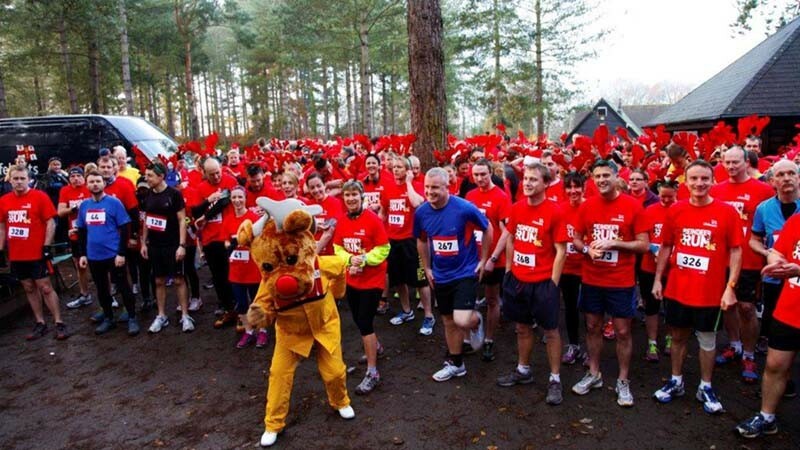 Join RNLI mascots Rookie Reindeer and Stormy Stan for a fantastically festive RNLI Reindeer Run at Moors Valley Country Park. There are spaces available in the 10K and 5K fun runs, and there’s a 1K Santa Saunter that’s perfect for the little ones. Why not bring the whole herd and stay to enjoy the other activities Moors Valley has to offer? Free T-shirt and medal for those taking part! In addition to the entry fee, participants are encouraged to raise a minimum of £50 sponsorship money to help the RNLI continue to save lives at sea.